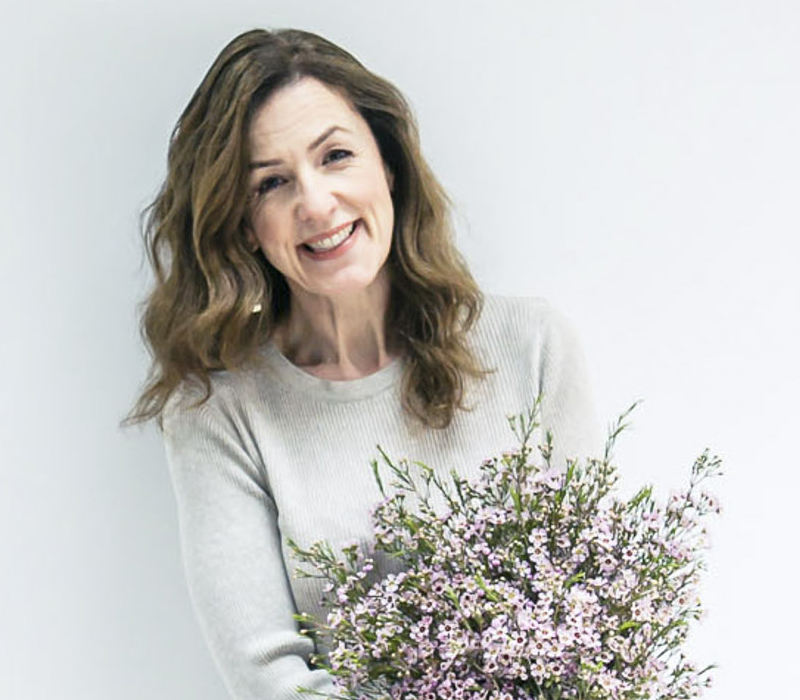 It’s Florist Friday and today I’m delighted to feature Rosemary Livingstone of RL Flower Designs. Design has always been something that I’ve had a passion for and started from early days of styling my own home. This in turn led to people asking me to offer advice on their own interior projects. At the time, I was writing a four page social column for OK magazine ‘Stepping out with Rosemary Livingstone’ but decided to change direction and pursue a career in floral design. Fortunately, I got recommendations from the start and the business took off fairly quickly. I’ve always been aware of the importance of getting client contracts and functions. The only way though to keep clients for many years is to evolve, by constantly creating new styles and make sure that standards are never dropped, even on the busiest of days. I realised that getting the right team together would be the only way for the business to grow, without compromising on design and quality. 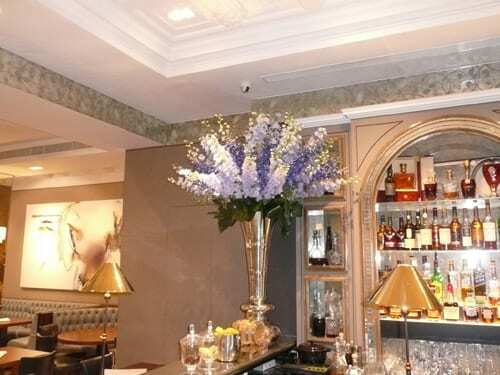 From the early days and securing our first contracts, we’re now fortunate to have a client list that includes Mayfair Hotels, Private Members Clubs and celebrity parties, as well as Royal functions at Marlborough House including a Diamond Jubilee luncheon. I’ve been working in floristry for the past fifteen years. 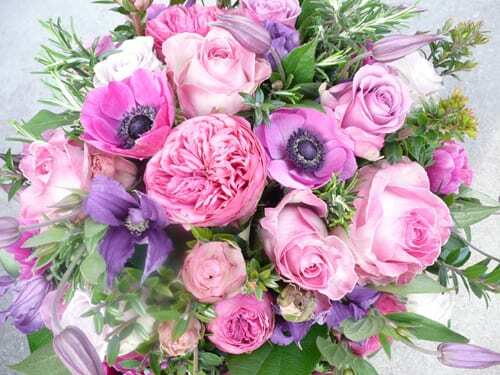 RL Flower Designs has been based in our shop in Marylebone since 2006, where the team are based. 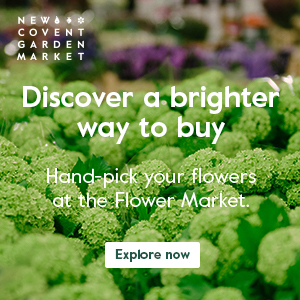 However, much of their day is spent travelling around London at client premises, where they may be delivering new displays or bouquets, maintaining the existing ones or planting the gardens. In addition to our corporate clients, we create displays for weddings and private functions with bouquets available from our shop or online. We also offer a range of Masterclasses both in Marylebone and at client premises. These can be anything from a private session for individuals or small groups to larger corporate groups wanting an alternative attraction at a social event. For example, at Christmas we create wreaths with the guests at Home House, which is always extremely popular. We also work closely with private clients in their own homes. Inspiration is everywhere, from the latest fashion on the catwalks to the most dramatic architecture. Once I meet a client and see the venue, I immediately know what style and colour will bring maximum impact to the setting. 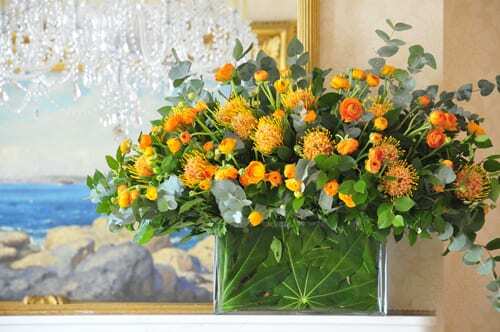 Flowers can be used to create a lifestyle statement and understanding the right use of containers, even for our own homes, is one of the key things that I teach people at our classes. Once people learn how versatile one key element of design can be, such as choosing the right vase, they too can start to draw inspiration from their surroundings. Demand for our Masterclasses across the capital continues to grow and we will now be extending the number of private Masterclasses for groups of up to 4 friends we hold at the shop. Friends and family get together for an afternoon and create bouquets or displays or they come early evening for one of our champagne and flower events…it certainly brings out their competitive as well as creative instincts! I will also be doing more media work. In the past, I’ve even created bouquets live on radio for Valentine’s Day with the presenters! Despite an amazing choice out there it still will always come back to the Topaz Rose. Many thanks to Rosemary for all her help in compiling today’s blog post. 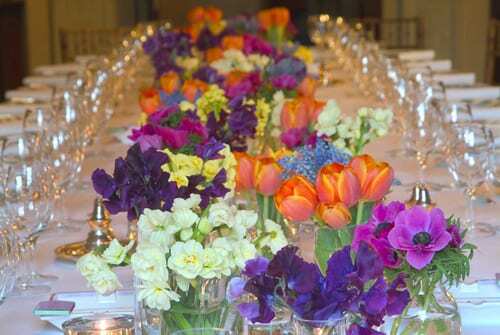 If you’d like to see more of her work, please do visit the RL Flower Designs website.